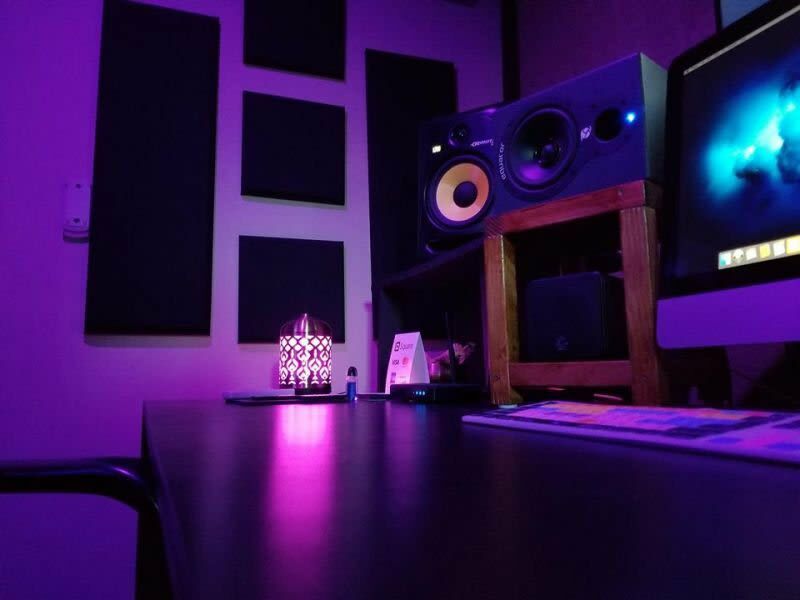 URS is a music studio in Sacramento that offers recording and post audio production, sound design, mixing, mastering, and web development with an honest work ethic at affordable prices. URS is an intimate space for writing and tracking in Sacramento, URS maintains a relaxing and supportive environment for quality creative work. A: I am proud of being in the industry for 20+ years starting Unique Recording Studios in 1999 when I was 17 years old and being in the music game this long throughout all the struggles and technology. A: Our promise at URS is to always elevate our clients ART! A: Question: Can you do this (service) for this (price) Answer: Our prices are no haggle prices - We make it simple so there is no confusion. A: LOL. That it's EASY work! This job requires patience, finesse and the art of listening to audio on a much deeper level to achieve sound that your going for! A: 1. What is your budget 2. What are you trying to accomplish within your budget? 3. When are you planning on starting the project? 4. Do you need any of our other services as we are a one stop shop for artist (Websites, Photography, Music Videos, Social Media Marketing etc. A: Shane Anderson is a seasoned music industry veteran. With over 20+ years in the music industry Shane has vast experience in production, recording, mixing and mastering as well as the ins and outs of the music business. Shane began his musical career in his early teens as a demo vocalist for labels and also as a sound engineer for the MUZAK corporation. At age 18 he opened his first studio location in Honolulu, HI called “Unique Studios” and oversaw the daily operations of the recording studio as well as landing several indie label deals and distribution agreements while in Hawaii working with local talent. In 2009 Shane released a solo album titled “Dangerous”. This album took off online primarily on MYSPACE and gained much success with over 2.5 Million plays worldwide landing him on BILLBOARD NEWSWIRE and ultimately landing him several placements on TV shows to include “The Kardashians” “MTV” “E- Networks” and Oxygen to name a few. A: As an Artist myself I pull creativity from all angles. A: I generally take on Clients who are more established or hungry to get there! A: Yes. Invest in your ART! life is short follow your dreams and goals and don't let anybody stand in the way of your CREATIVITY! *MUSIC TIP* BE WILLING TO BREAK RULES AND EXPLORE - JUST BECAUSE SOMEONE SAYS TO USE THAT PLUGIN DOES NOT MEAN IT'S GOSPEL! A: With over 20+ years experience in the music industry, Shane runs Unique Recording Studios as a production label, distribution company and recording studio for artist to create and focus on their art. Unique Recording Studios has also newly launched an exciting new venture at URS called “The Collective” which will allow producers, engineers, songwriters and artist to collaborate in house at Unique Recording Studios to work together to create music and promote building a large collaborative catalog of music to submit to labels, publishers, music supervisors and overall decision makers in the music industry. Unique Recording Studios/ Shane Anderson is also mentor/teacher with “The Recording Connection”. Shane’s vast knowledge across multiple genres, mixing approaches and overall industry know how is truly beneficial to a new emerging group of artist, producers, mixers and songwriters. A: We bring over 20+ years experience in the business working with major label artist and indie label artist alike. A: At URS we approach each client's song as an artist first with a blank canvas. We initially will have a consultation with the client to see what the goal is and start from there. A: We are inspired by all Creatives! 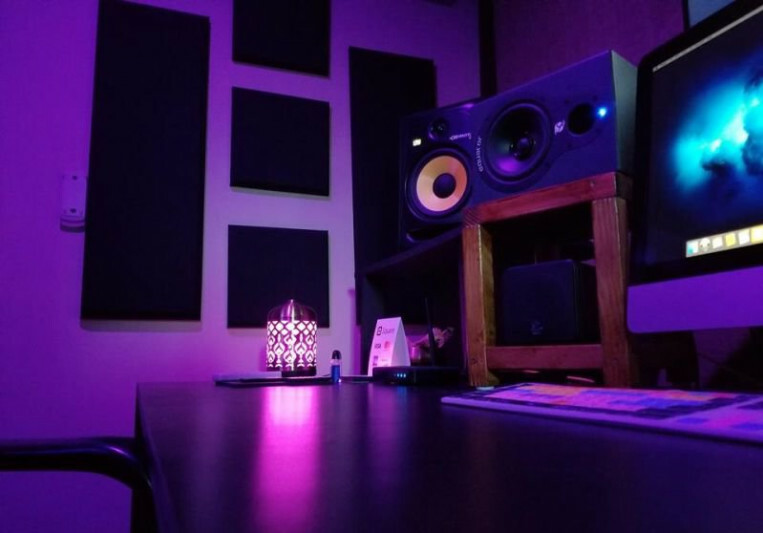 A: The most common work we do here at Unique Recording Studios is Recording, Mixing & Mastering and Artist Development.